“Yes, we are all lost and wandering in the thick mists. We have no destinations. The city is without outlines. And the drift of figures is a meaningless thing. Figures that are going nowhere and coming from nowhere. A swarm of supernumeraries who are not in the play. 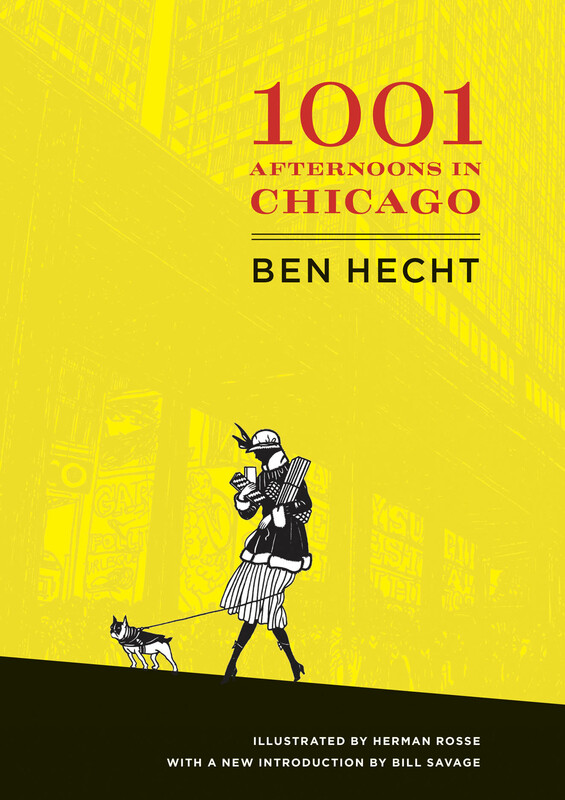 Who saunter, dash, scurry, hesitate in search of a part in the play.” —from 1001 Afternoons in Chicago. Ben Hecht (1894—1964) was a reporter and columnist for the Chicago Daily Journal and the Chicago Daily News as well as a playwright, novelist, short story writer, and scriptwriter. . . .
Granta magazine‘s latest issue is all about our fair city of Chicago, featuring fiction, poetry, literary non-fiction and photography by a number of renown contributors, including Press authors like Nelson Algren, Stuart Dybek, Anne Winters, and Roger Ebert (for the online edition only). 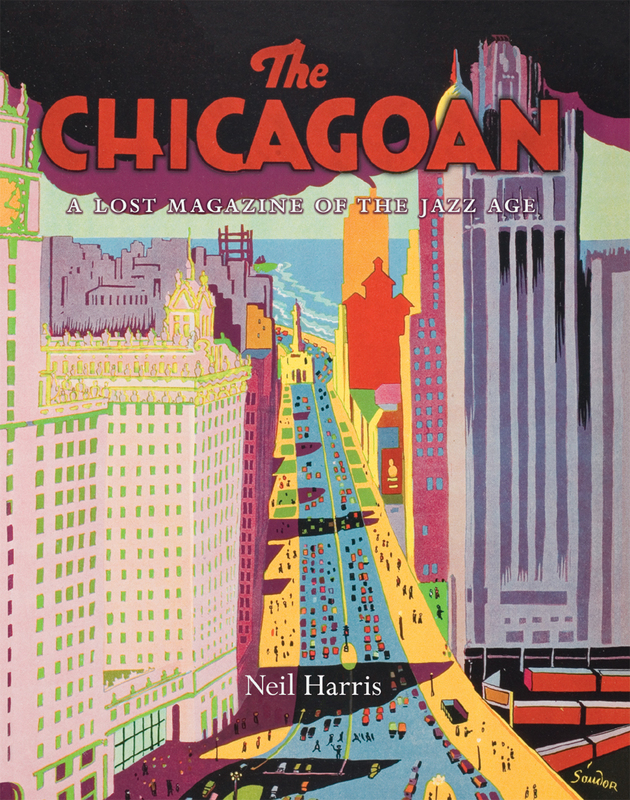 Demonstrating the city’s role beyond its reputation as “the hog butcher of the world” or the playground of famous gangsters like Al Capone and John Dillinger, Granta‘s Chicago edition focuses on the city, in acting editor John Freeman’s words, “as a microcosm for America” and “a nexus for world culture.” To celebrate the launch of the issue Granta has canvassed some of the best local bookstores and asked them to provide a list of their five favorite books about Chicago. Currently the Granta website is showcasing the selections from 57th Street books. 57th Street’s five selections: The Lazarus Project by Aleksandar Hemon, Boss: Richard J. Daley of Chicago by Mike Royko, Division Street: America by Studs Terkel, as well as two recently published by the Press: Neil Harris’s The Chicagoan: A Lost Magazine of the Jazz Age, and D. Bradford Hunt’s newly released Blueprint for Disaster: The Unraveling of Chicago Public Housing. With The Chicagoan historian Neil . . . In January we announced the birth of the new series “South Asia Across the Disciplines”—a unique collaborative publication effort between Columbia University Press, the University of California Press, and the University of Chicago Press designed to increase publication opportunities for emerging scholars in the field. We recently unveiled a new website for the project offering more details, including a formal call for submissions and a list of forthcoming publications at www.saacrossdisciplines.org. 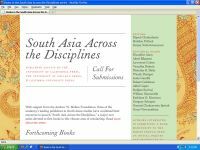 According to the SAAD website: “South Asia Across the Disciplines” publishes work that aims to raise innovative questions in the field. These include the relationship between South Asian studies and the disciplines; the conversation between past and present in South Asia; the history and nature of modernity, especially in relation to cultural change, political transformation, secularism and religion, and globalization. Above all, the series showcases monographs that strive to open up new archives, especially in South Asian languages, and suggest new methods and approaches, while demonstrating that South Asian scholarship can be at once deep in expertise and broad in appeal. We invite manuscripts from art history, history, literary studies, philology or textual studies, philosophy, religion, and the interpretive social sciences, especially those that show an openness to disciplines . . .
Last week, the Field Museum debuted to much fanfare the renovated Grainger Hall of Gems, where the newest temporary exhibit, “The Nature of Diamonds,” will be sparkling through March 28, 2010. But the hall itself, one of the most popular areas of the museum since it opened in 1921, has reemerged polished, shiny, and chock full of dazzling gems. As the Field Musuem notes on its website: Featured are all the major gemstone varieties, from those known for thousands of years to newcomers discovered in recent decades. You’ll behold rare jewels from every era, including an Egyptian garnet necklace more than 3,400 years old; a Chinese jade ornament thought to have been carved about 600 years ago; and a modern pendant created by C.D. Peacock containing a 28.84-carat tanzanite stone—one of the rarest gems in the world. The exhibition combines the beauty of nature with the creativity of human artistry, so don’t miss this unique opportunity to follow gems from their raw state to their remarkable setting in stunning jewelry. 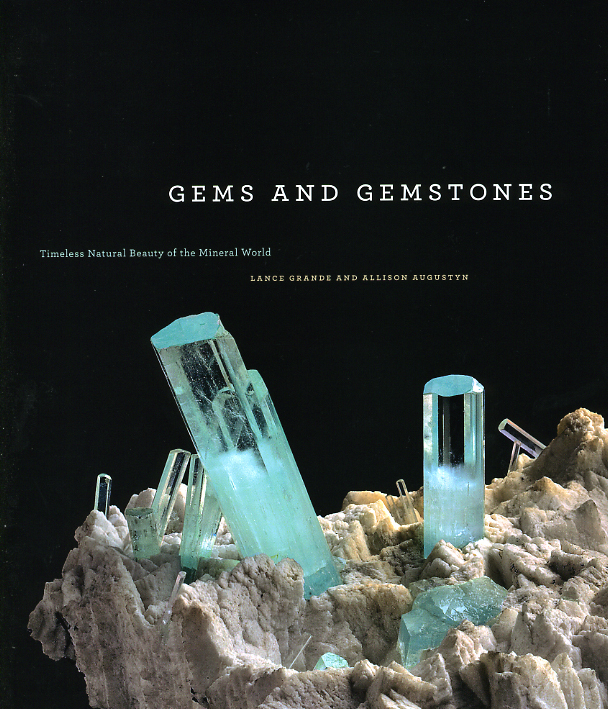 To celebrate the reopening of the Grainger Hall, the University of Chicago Press has partnered with the Field Museum to publish Gems and Gemstones: Timeless Natural Beauty of the Mineral . . .
Today’s Inside Higher Ed. 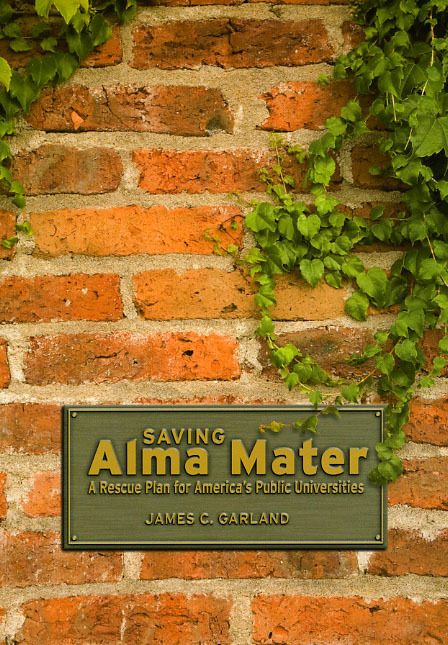 contains an interview with James C. Garland, author of Saving Alma Mater: A Rescue Plan for America’s Public Universities. In the interview Garland discusses the economic difficulties that many public universities currently face, among them declining faculty salaries, dramatic rises in tuition costs, and deferred maintenance that “far exceeds state renovation budgets.” More than just fallout from the nation’s worst recession since the ’30s, as Garland argues “the historic economic model—ample public subsidies resulting in affordable tuition—has broken down and cannot be fixed. The current economic crisis has obviously accelerated the decline, but even after the economy recovers I believe there will be no turning back the clock.” Thus in Saving Alma Mater: A Rescue Plan for America’s Public Universities Garland offers readers a timely and comprehensive “rescue plan” for America’s public universities that would tie university revenues to their performance and exploit the competitive pressures of the academic marketplace to control costs, rein in tuition, and make schools more responsive to student needs. In the interview Garland cites four elements to his approach including: turning public universities into autonomous state-owned entities governed by independent boards of trustees; pushing states to redirect taxpayer dollars that previously . . .
Bloggingheads.tv has posted an interesting interview with Eric A. Posner, author of The Perils of Global Legalism. In the interview Posner and host Henry Farrell discuss a variety of issues related to the topic of Posner’s new book which offers a provocative argument against the establishment of an international rule of law. Watch the complete interview below or navigate to Bloggingheads.tv. 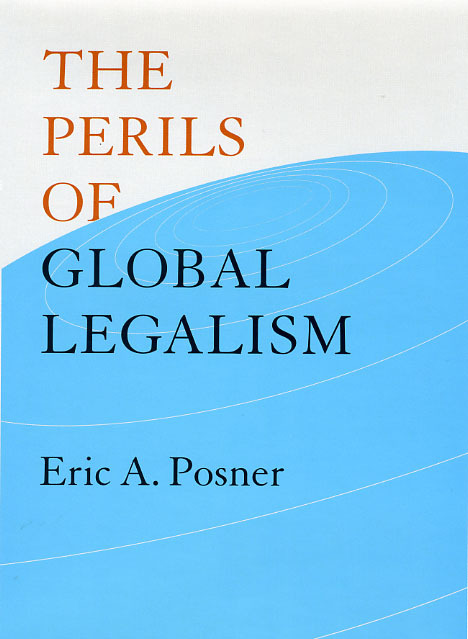 With The Perils of Global Legalism, Eric A. Posner contends that advocates of global legalism demonstrate a dangerously naive belief that law can be effective even in the absence of legitimate institutions of governance. After tracing the historical roots of the concept, Posner carefully lays out the many illusions—such as universalism, sovereign equality, and the possibility of disinterested judgment by politically unaccountable officials—on which the legalistic view is founded. Drawing on such examples as NATO’s invasion of Serbia, attempts to ban the use of land mines, and the free-trade provisions of the WTO, Posner demonstrates throughout that the weaknesses of international law confound legalist ambitions—and that whatever their professed commitments, all nations stand ready to dispense with international agreements when it suits their short- or long-term interests. To find out more read an excerpt from the book. . . .
Last summer, the legendary Hyde Park Seminary Co-op Bookstores launched a new “web magazine” called The Front Table. Just like the stores themselves, the blog is eclectic, intellectual, and full of fascinating reads. One of our favorite features is “The Editors Speak,” a semi-regular look behind the scenes at what goes into the making of a book. The Press’s editorial staff have contributed three times to the column, and, indeed, our own Rodney Powell inaugurated the series with his inside look at the genesis of Scorsese by Ebert. In the piece, Powell discusses his trepidation about contacting the great director, his admiration for the professionalism of the great critic, and his appreciation for the sometimes-overlooked contributions of our design staff. Executive Editor Christie Henry also wrote on her experience with Bigfoot—the book, not the imaginary beast. In her piece, she admits “the irony of a university press publishing a book on Bigfoot” but defends its very serious intentions. 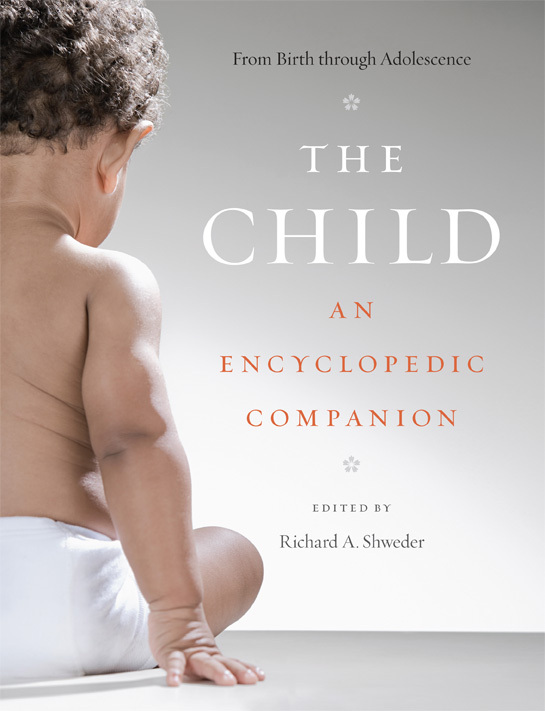 Just this week, the Front Table published Mary Laur’s reflections on the herculean task of compiling the monumental The Child: An Encyclopedic Companion. Ten years in the making and consisting of 570 articles, The Child is a logistical feat as well as . 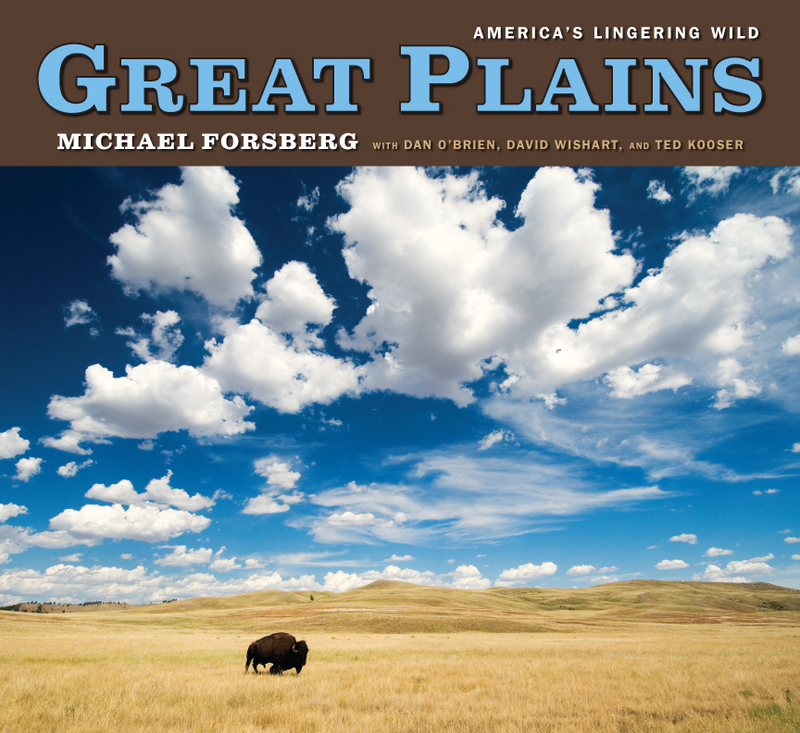 . .
An article in today’s Omaha World-Herald begins by quoting photographer and author Michael Forsberg as he describes one one his initial experiences with the midwestern landscapes that inspired his newest book, Great Plains: America’s Lingering Wild. The World-Herald‘s David Hendee writes: Laid out prone in South Dakota’s Badlands, wildlife photographer Michael Forsberg focused on burrowing owls in the prairie dog town far down the prairie. During weeks spent hunkered in Dakota dirt, Forberg’s aim shifted. “I was amazed day after day at all the wildlife I saw,” he said. “Not just the amount, but the diversity. Everything from dragon flies to pronghorn and a bunch in between. But I knew that people in cars screaming by off in the distance were looking over this landscape and thinking there wasn’t anything there.” Forsberg set out to challenge the notion that the Great Plains is a place to drive through or fly over by revealing the region in ways rarely seen or thought about. And with Great Plains: America’s Lingering Wild Forsberg has accomplished just that. Revealing a midwestern landscape alien even to many of those who live in its midst, Forsberg’s book demonstrates the surprisingly diverse natural communities that still exist . . .
Green jobs. Green technology. Green agriculture. Green energy. In the twenty-first century, green—and the environmental consciousness that’s associated with it—is good. But where did the green revolution, and the modern environmental movement, get started? Historian Harriet Ritvo has traced it origins to an unlikely place—a bucolic reservoir in the English Lake District. To look at it today, with its placid sheen, surrounding evergreens, and apparent lack of pollution or development, Thirlmere hardly looks like the site of a revolution. But under its calm surface lurks the enduring legacy of a nineteenth-century conflict that pitted industrial progress against natural conservation—and helped launch the environmental movement as we know it. Purchased by the city of Manchester in the 1870s, Thirlmere was dammed and converted into a reservoir, its water piped a hundred miles south to the burgeoning industrial city and its workforce. This feat of civil engineering—and of natural resource diversion—inspired one of the first environmental struggles of modern times. 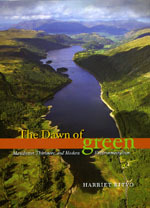 The Dawn of Green re-creates the battle for Thirlmere and the clashes between conservationists who wished to preserve the lake and developers eager to supply the needs of industry and a growing urban population. Bringing to vivid life the colorful and strong-minded . . . 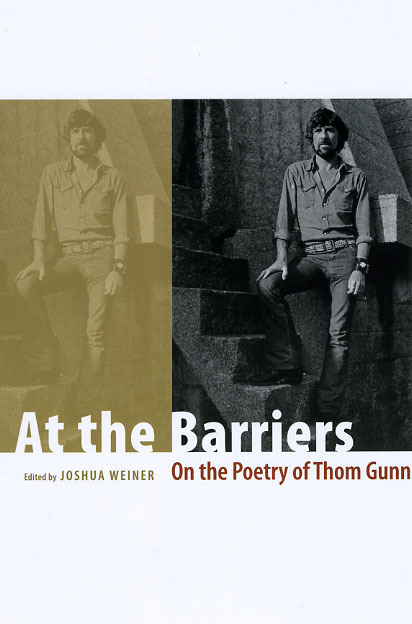 In July, the Press published At the Barriers: On the Poetry of Thom Gunn, the first book-length study of this major poet. For the book, editor Joshua Weiner gathered together an all-star cast of contributors—including Eavan Boland, David Gewanter, Wendy Lesser, Paul Muldoon, John Peck, Robert Pinsky, and Tom Sleigh&mdash to survey Gunn’s career from his youth in 1930s Britain to his final years in California, bringing together some of the most important poet-critics from both sides of the Atlantic to assess his oeuvre. Now the University of Maryland Library has launched a new digital exhibit, “‘Well, I wanted a new vision…’: Thom Gunn and ‘Misanthropos,'” to celebrate the book’s publication. In crafting his essays for the collection, Weiner relied heavily on Maryland’s collection of Gunn’s papers. My making these materials available, the library offers a rare glimpse into the process of research. . . .